Free antivirus for android phones. Now these days everyone is using internet. More than 75% of which is the use of mobile Internet. When you are using internet then there's the fear of Virus. So to protract your phone from virus, Antivirus is required to put into the phone. So in this article i will tell you free antivirus for android phones. AVG ia the most popular antivirus in the world. AVG antivirus helps you to protract your phone from harmful virus and malware. And keep your personal data safe with app lock feature. That's by AVG is world's most popular antivirus for android phones. In 2016 more then 100 millions user are installed AVG free antivirus. AVG antivirus help you to scan apps, games and files. Make safe your phone from harmful websites. Avg helps you to wifi scan and optimize storage space. Avast antivirus and security one of most popular antivirus tool for android smartphones. Avast antivirus helps to secure your device from phishing attacks from email, phone calls and infected websites. On 2016 more then 100 millions user are already installed avast antivrus security on mobiles. Feature of avast antivirus security- Antivirus Engine, Call Blocker, App Locker, Privacy Adviser, Firewall, Charging Booster, RAM Boost, Junk Cleaner, Web Shield, WiFi Scanner, WiFI Speed test. Kaspersky is one of the most popular antivirus for android mobiles. Kaspersky is the free antivirus and security solution for android device that's helps you to protect your smartphone and tablets, as well as any personal data storage on your device against malicious threats, viruses, spyware and Trojan. Feature of Kaspersky antivirus - scan your device for virus, malware, spyware and Trojans. Remove virus from smartphone, Protect your personal data, Protect security from web browsing. Block unwanted phones calls ans sms. 360 Security is world most popular and best antivirus tools for clean and secure your phone.360 Security is the only all-in-one Junk Cleaner and antivirus app that optimizes your background apps, memory space, junk(cache) files and battery power, while keeping your device safe from virus and Trojan. 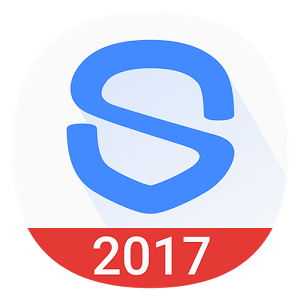 feature of 360 security - It’s Effective Cleaner-Lacking space for new photos or new apps Just clean application caches and junk files with one click. It’s a Smart Battery Saver- Battery draining fast? Adjust your draining settings and disable unnecessary apps that drain your battery. It’s Virus Remover for android -Worried about viruses or phishing. Don’t be! 360 Security’s top antivirus solution makes sure your device is free from malware, vulnerabilities, adware and Trojans. 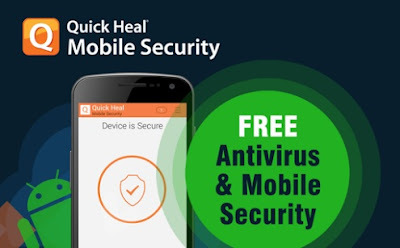 Quick Heal antivirus is most popular antivirus security app for android mobiles and Computers. Quick heal antivirus is not only protect your smartphone from malware, but it's also secure against theft or loss. It's helps you to block unknown numbers, full system scan and apps scanning. Feature of quick heal antivirus - Background scan for every download apps, Multi-pal scan option, Track device in case of lost, unknown calls and massage block, automatically update. I hope this article is help you to find free antivirus security for your android phones. 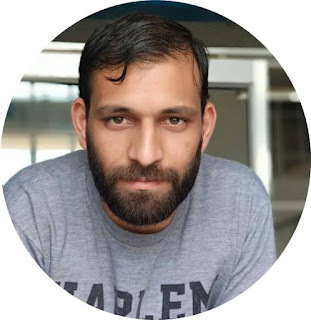 If you like this article then please share this post with your friend on Facebook, twitter, Google plus and more Please comment your experience about this post in comment box, and you also follow us by email and other social media.